Fifth Street means different things to different people—depending on who they are or how old they are. 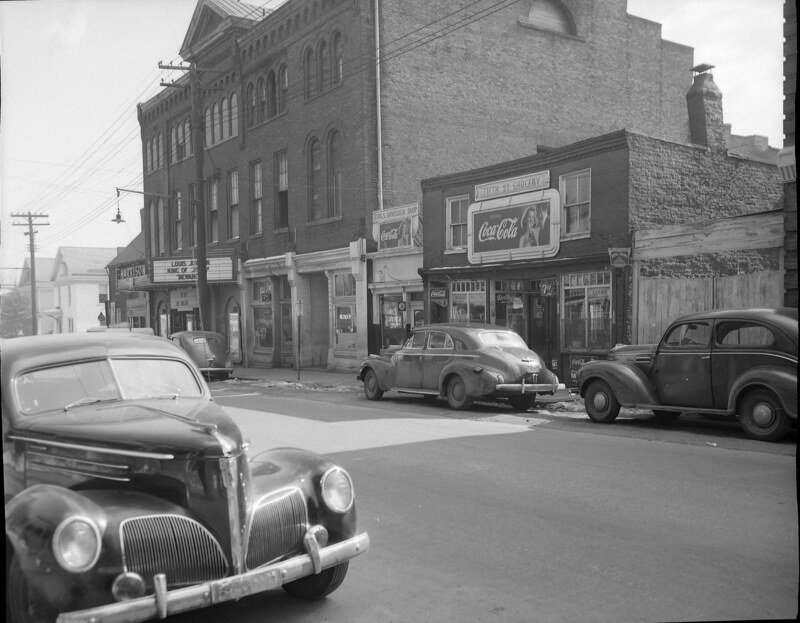 The Fifth Street Corridor began its development in the early nineteenth century as a gateway to Lynchburg, connecting the booming town with points westward as evidenced by transportation-oriented businesses of the period with names like the Kentucky Hotel (118-0177) and the Western Hotel (118-0020). During the late nineteenth century, Fifth Street (also known variably as Seventh Alley, Cocke Street, or West Street) served as the site of uses that would seem to be incompatible; it hosted high-end residential areas for Lynchburg’s white population while at the same time serving as the principal scene of commerce for the area’s African American community. Previous Post Fifth Street is Coming Back!